Twenty-one Lotto players will be celebrating after each winning $11,468 with Lotto Second Division in last night’s live Lotto draw. Three lucky players also won Powerball Second Division, taking their total winnings to $16,326. The winning Powerball Second Division tickets were sold at Paper Plus Te Awamutu in Te Awamutu, Netherby Four Square in Ashburton and Cromwell New World in Cromwell. 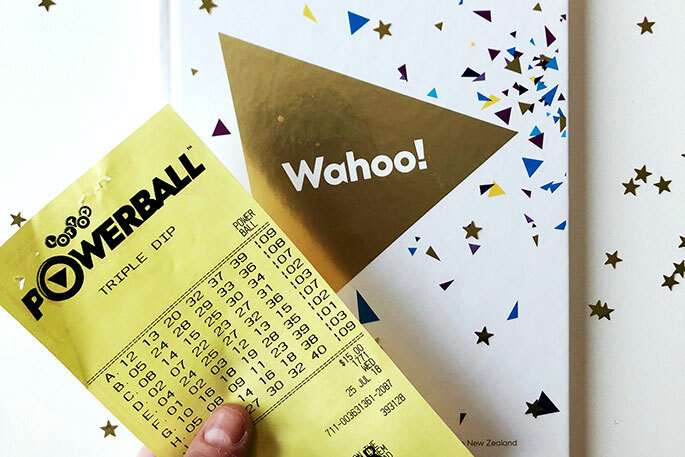 “Anyone who bought their ticket from any of these winning stores should write their name on the back of the ticket and check it immediately at any Lotto outlet, online at MyLotto.co.nz or through the Lotto NZ App,” says Lotto New Zealand.